Well, I certainly managed to scramble up that man's name!! :grin Thanks for the info. From Bonanza Guest Star to The High Chaparral Star! Another Western Makes It's TV Appearance! It's been a long time since I've seen that one. I hadn't seen HC in years and was happy to see it being rerun on the INSP weekend bloc of Westerns. The High Chaparral - Behind the scenes. Mark Slade left and was still involved in acting for some time thereafter, while also becoming a writer and illustrator/artist. One or two comments about BZ. Cowboy Jim asked me for some help with posting his photo, so I'm starting this thread on his behalf. HOW DOES HE FIND THESE THINGS!!!!! 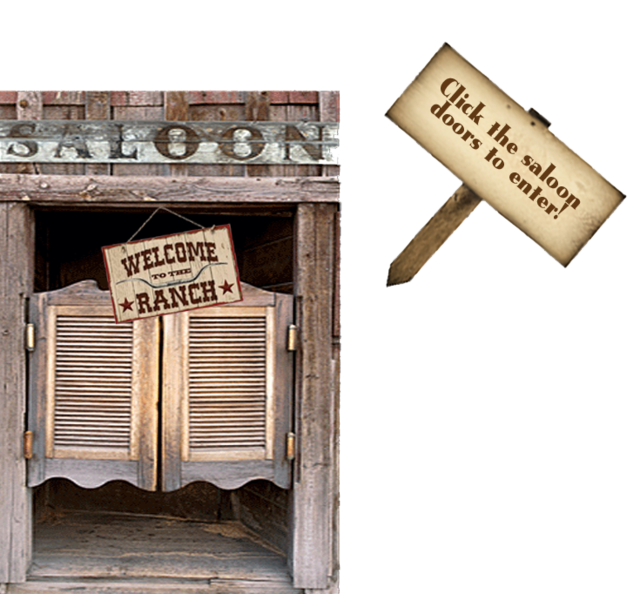 Cartwrights curse on The High Chaparral too??? ...except for John, or course. 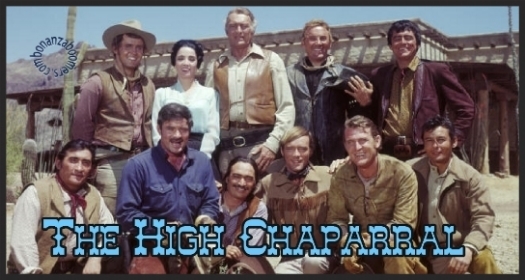 The High Chaparrel is going to be on the Inspirational Channel. Starting Sept, 15th with a marathon. I'll take a marathon, but would LOVE the entire series! Sounds like you had a great time. Thanks for sharing these great pictures. A book is coming out soon that was written with Henry Darrow about his life. I'm really looking forward to reading it! Hope to have a chance to read some of it this weekend. "Billy Blue Does a PR"
I wish I had of known, I would have loved to attend.